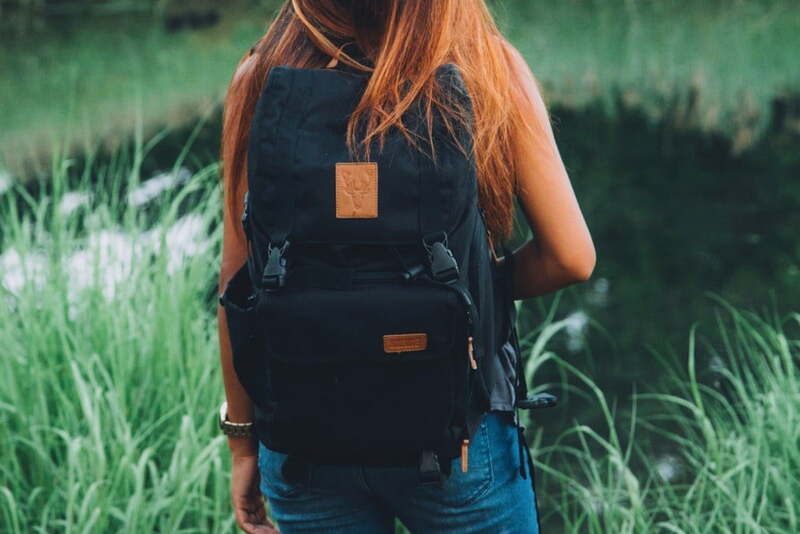 The original Brevite backpack launched in 2015 after a successful Kickstarter campaign, raising over $38,000. The concept was simple: Build a camera bag that looked like a run-of-the-mill backpack, the type you might carry your school books and a bologna sandwich in. The company is back with two new models that build in new functionality without changing the idea of the original. The new models, the Rucksack and Rolltop, are built to accommodate Brevite’s original camera insert, which can now be swapped between all three packs. The insert can hold a camera body with attached lens plus three additional lenses. It is long enough to fit up to a 70-200mm f/2.8 telephoto, according to DPReview. All bags offer both front and side access to the gear compartment. Both new bags feature nearly identical feature sets, including a 15-inch laptop sleeve, side and bottom tripod mounts, a removable lens cap buckle on the shoulder strap, built-in rain cover, and memory card pockets on the sternum and hip straps. Both packs also have identical external dimensions, at 20 by 13 by 6 inches. In addition to the above, the Rolltop includes a rainproof top and compression straps to hold a skateboard. It is also the more expensive of the two, at $185 compared to $165 for the Rucksack. However, Brevite is offering a 20-percent discount for customers who pre-order one of the bags before the mid-September ship date, bringing the prices to $148 and $132, respectively. If you’re in the market for a camera pack that will help you remain incognito on your next photo shoot or outdoor adventure, while offering room for various other accouterments, the Brevite Rucksack or Rolltop may be worth a look. More information can be found on the Brevite website.